The last major operations from South Sandwich and South Georgia Islands were in 2002. Since that time, these islands have steadily climbed the most wanted list. South Sandwich is currently the #3 most wanted DXCC entity, while South Georgia is the #8 most wanted entity. 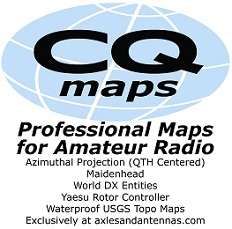 Our goal is to conduct two 8-10 day DXpeditions to each of these top ten entities. To effectively do that, we need your support. The fourteen members of the VP8STI/VP8SGI team have committed to paying $210,000 of the $425,000 needed to carry out this Dxpedition. To date, we have raised $315,000 which includes our team contribution. We still have a significant deficit of $110,000. 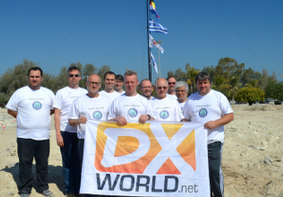 The VP8STI/VP8SGI team needs the support of the worldwide DX Community to help us make this Dxpedition a success. While donations from North America were strong initially, we would greatly appreciate more support from North America, Europe, Asia and South America. To date, North America Clubs & Foundations have provided 87% of our support, while 12% comes from Europe and less than one percent from Asia. 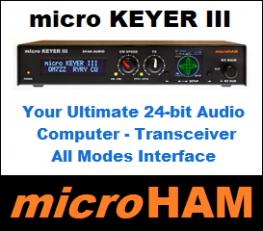 Both David (K3LP-Co Team Leader) and I think our plans for the low bands, which include a four-square for 40 meters, 2 phased verticals for 80 meters and 2 phased verticals on 160 meters plus a robust 4 station beverage system warrants a higher level of commitment from the DX community in general. 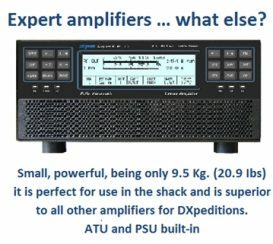 A dual rare Dxpedition like this warrants the same level of financial contribution as other recent major DXpeditions. We are all in financially at this point and need your assistance no matter what level of donation you can make. Our plans are moving forward in all aspects. We have just made our second installment of $113,000 to the Braveheart. Next month, we will ship a container to Auckland, New Zealand where its contents will be loaded about the Braveheart in October. In March, we will ship our equipment home when the Braveheart arrives in Cape Town, South Africa. 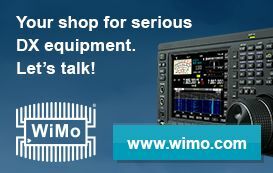 The shipping of our equipment is our second greatest costs behind the vessel charter.